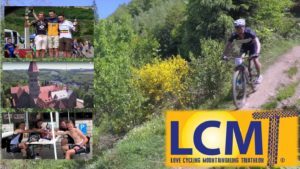 The 21th edition of the LCMT announces itself as a major CYCLISTS party! Join the famous 3 days mountainbike tour, full competition or ‘fun-rider’. 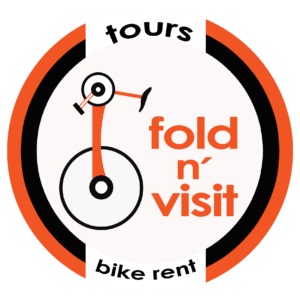 Or perhaps, you are more in for a road tour, also 3 days including pittoresque Luxemburg. Another challenge is the 4-day tour COMBI (road/off-road)? Or even more: subscribe for the Ironman-like 4 days (!) triathlon (= with swimming and walking) and crown yourself to King of the Ardennes! New in 2019 will be the cross-duathlon formula. Each stage offers also shorter distances. Check out the website for all accommodations including motorhome parking. But above all, ‘Be fast’, for only 600 places available! road tour for a maximum range of 180 cyclists which offers wonderful hilly asphalt in Luxembourg (+ 50% of total range) amidst a beautiful nature. Go to www.lcmt.be to learn all about the stage schedules! • Bike wash installations quickly and without waiting to clean your bike after each ride. • Dinner (buffet) and (local Belgian beer + other soft) drinks at the finish zone! • Excellent mechanical support before, during and after each stage, with evening service at the best prices if new replacement material must be purchased. Oil is available free of charge at every aid station. • Recreational players feel 100% at home, racers also, both groups function in perfect symbiosis with each other, which underlines the unique LCMT atmosphere. • Red Cross aid stations along the tracks + at the finish & Doctor Office (free consultations and any medication) before and after each stage!